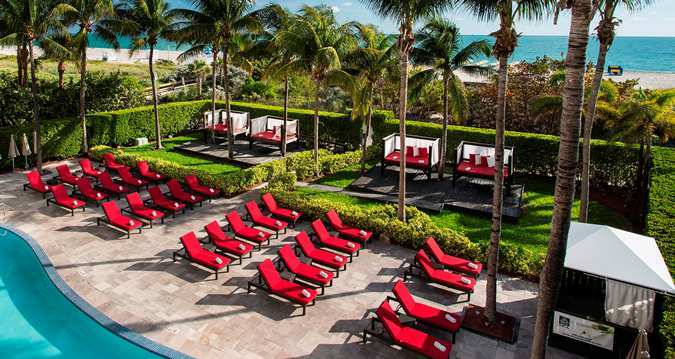 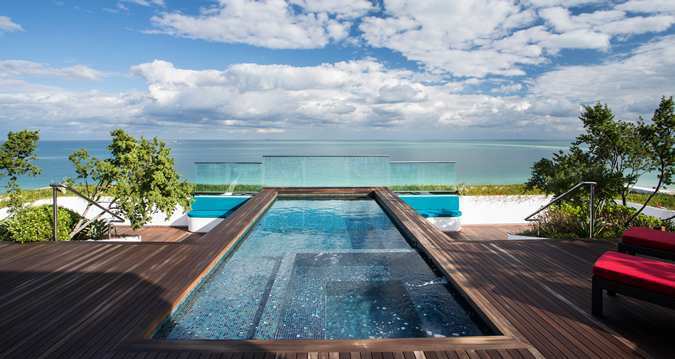 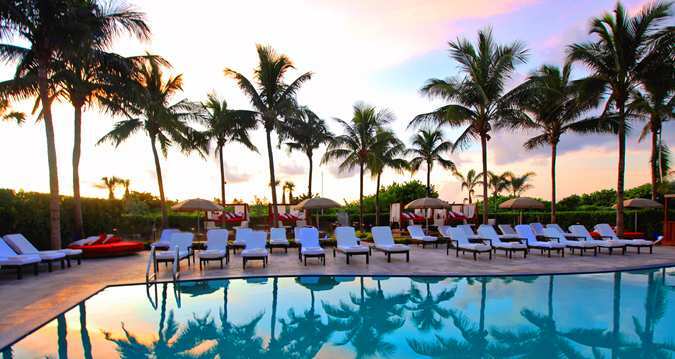 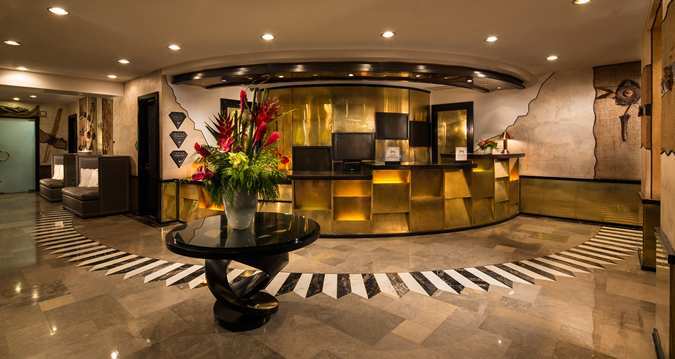 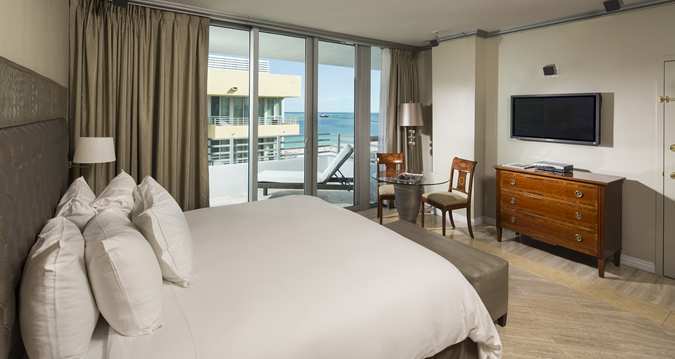 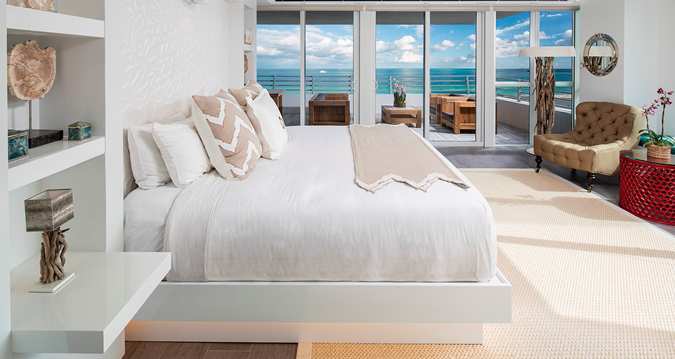 Hilton Bentley is a luxury resort hotel in Miami Beach, situated in the elite enclave South of Fifth (Sofi) in walking distance from the finest restaurants, beaches and night clubs of Miami. 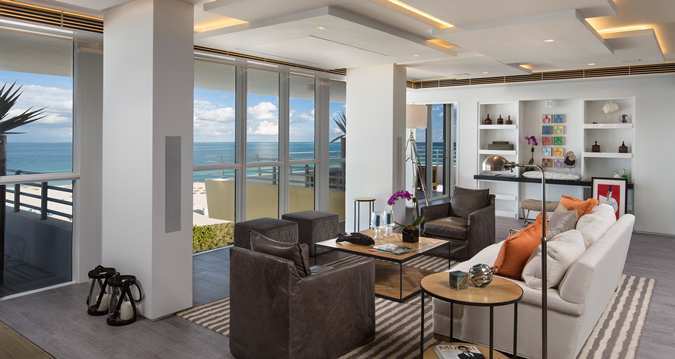 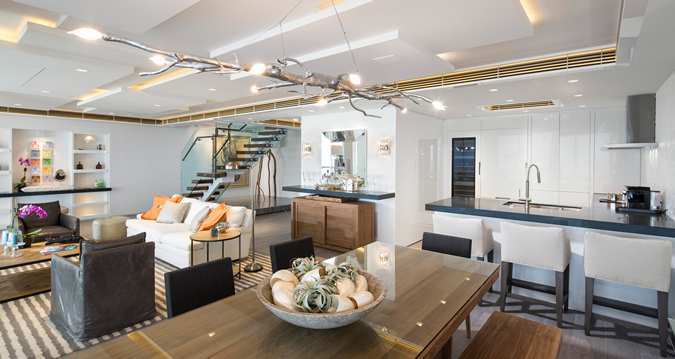 The complex offers modern elegant apartments of different layouts: studios, one- and two-bedroom residences and a stunning penthouse with breathtaking views of the ocean. 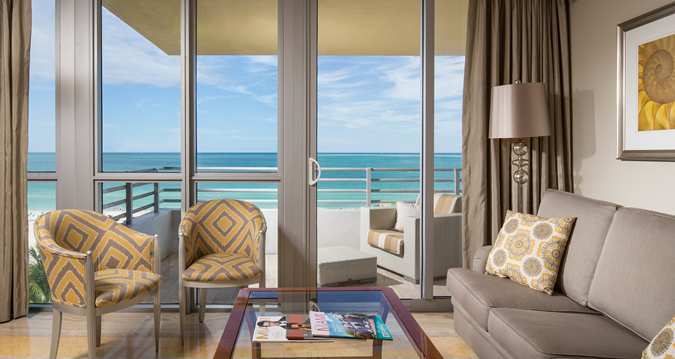 A purchase of apartment at Hilton Bentley is a great investment, allowing to earn a stable income within a special hotel program. 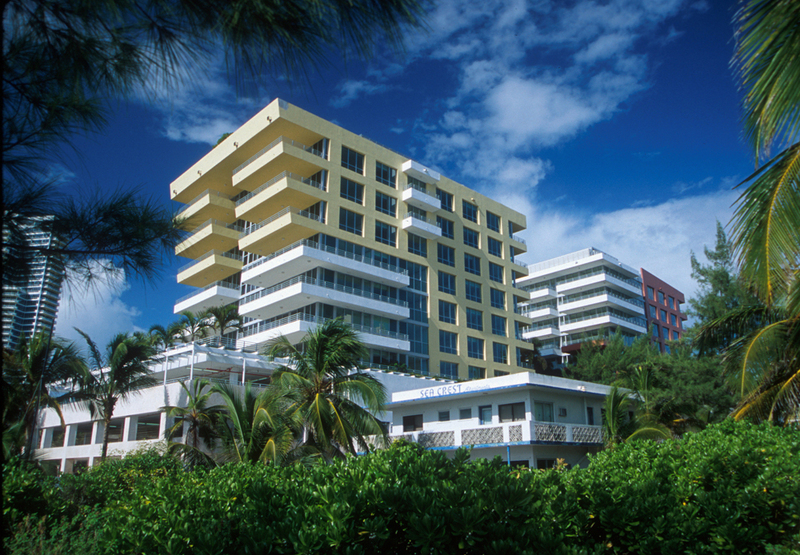 In addition, you will own real estate at the most popular resort of the world, using five star amenities and privileges. 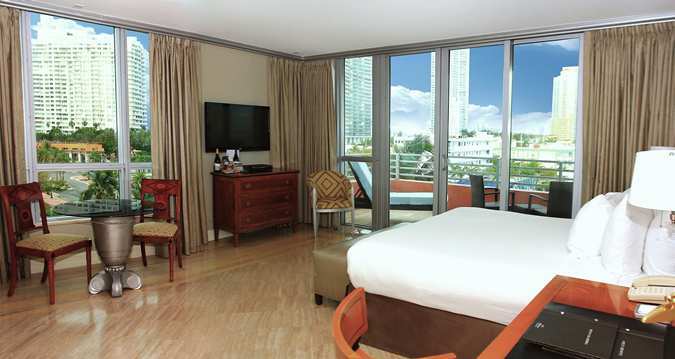 - two world-class restaurants with Greek and Italian cuisines. 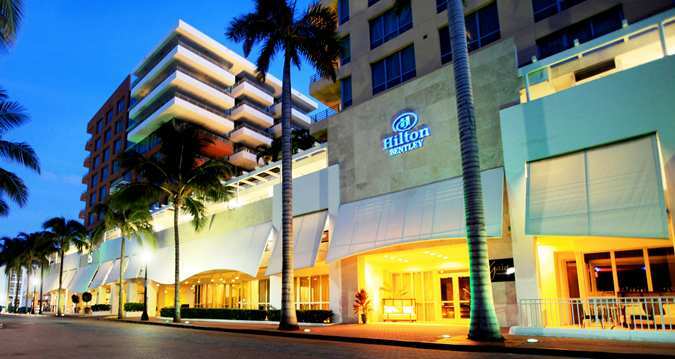 Hilton Bentley is located on the main street Miami Beach Ocean Drive, 10-15 minutes away from Miami International Airport and downtown Miami. 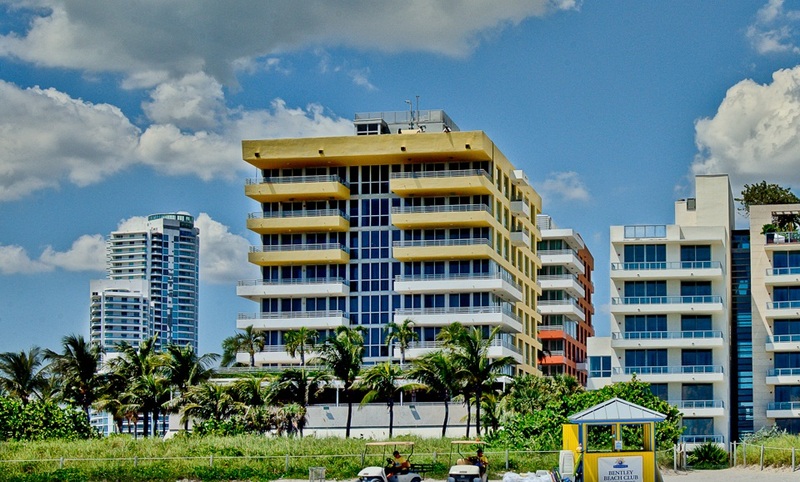 Situated in the heart of the South Beach, the complex offers quick access to the best beaches, boutiques, restaurants, cultural events and entertainment.